I thought I'd share one of the cards we made last weekend at my event. 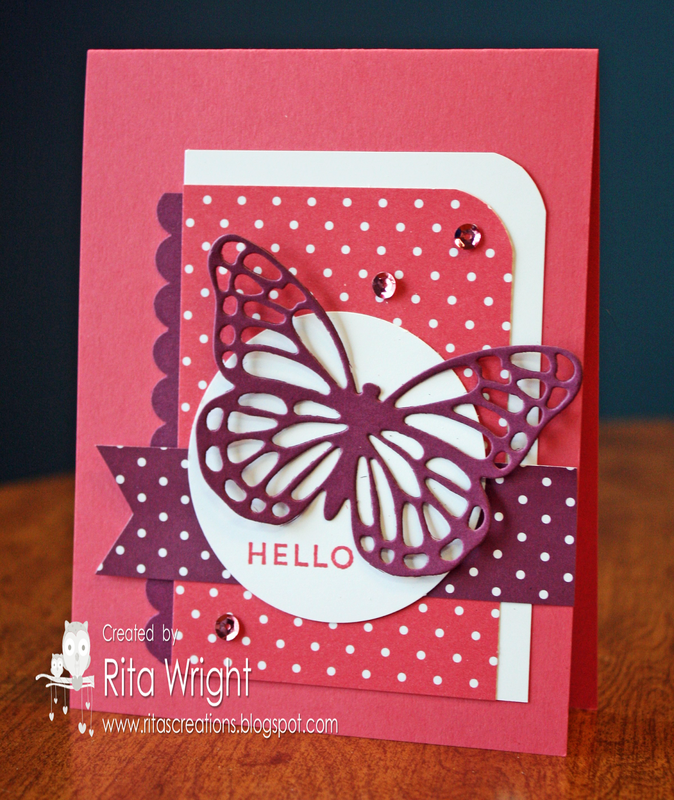 I love these butterfly dies and we ended up using them on both of our projects. :) This one is my favorite! I love the combo of Strawberry Slush with Rich Razzleberry. I'll share the second one on Tuesday and then see which is your favorite. I'm off to watch The Little Mermaid with the family. 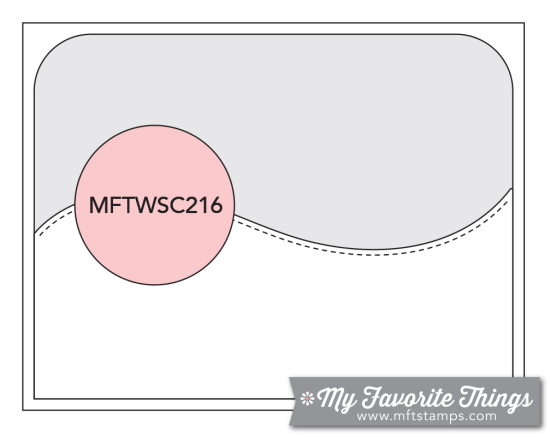 Labels: Butterfly Basics, Hostess Club, Rita Wright, Stampin' Up! Today is Friday (Yay!) and lots of exciting things are going on. We are going to Costco! What? That's not exciting? Well, it is also the day season three of HOUSE OF CARDS is released!!!!!!!!! No? Still not exciting? 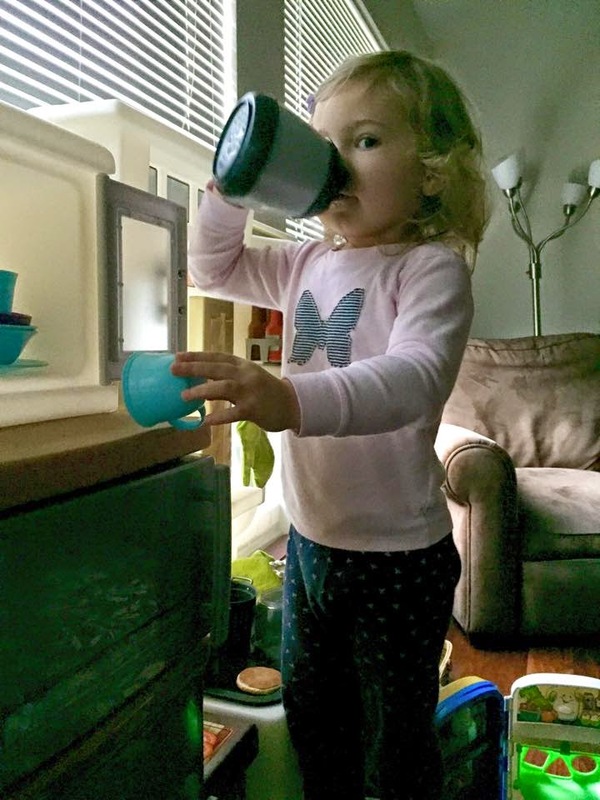 Well how about a Spring version of the Coffee Lovers Blog Hop?! Yeah!!!!!!!!!!!! If there's anything I love more than Costco and Netflix, it's coffee and cards! There's a ton of great sponsors and prizes, so go grab your coffee stamps and come play along! Still struggling with my creativity, but I had an idea for a card right before I fell asleep last night. I don't love how it turned out, so I'm totally making it again once I'm feeling more creative. I hope I don't get yelled at by my fellow coffee lovers for spilling it! Ha! 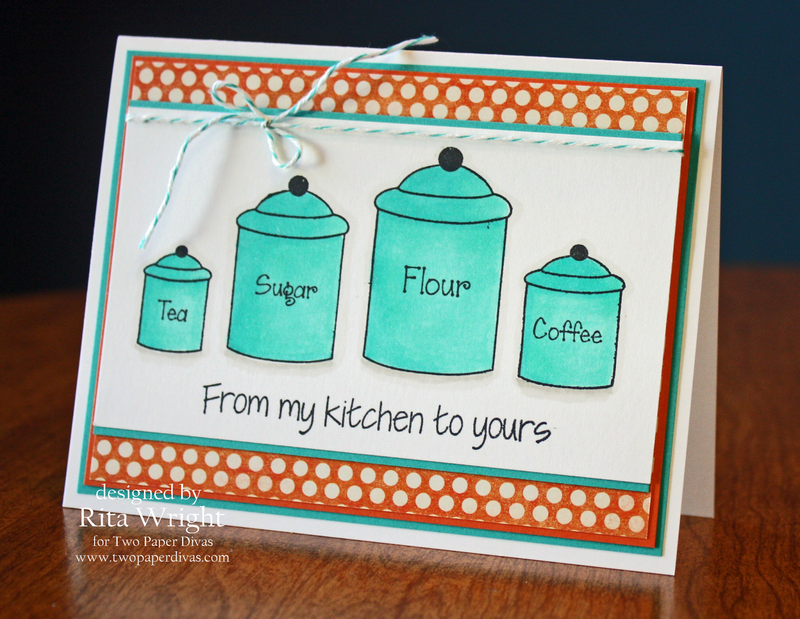 It's Thursday, so I wanted to share a new card featuring the stamps from Two Paper Divas. 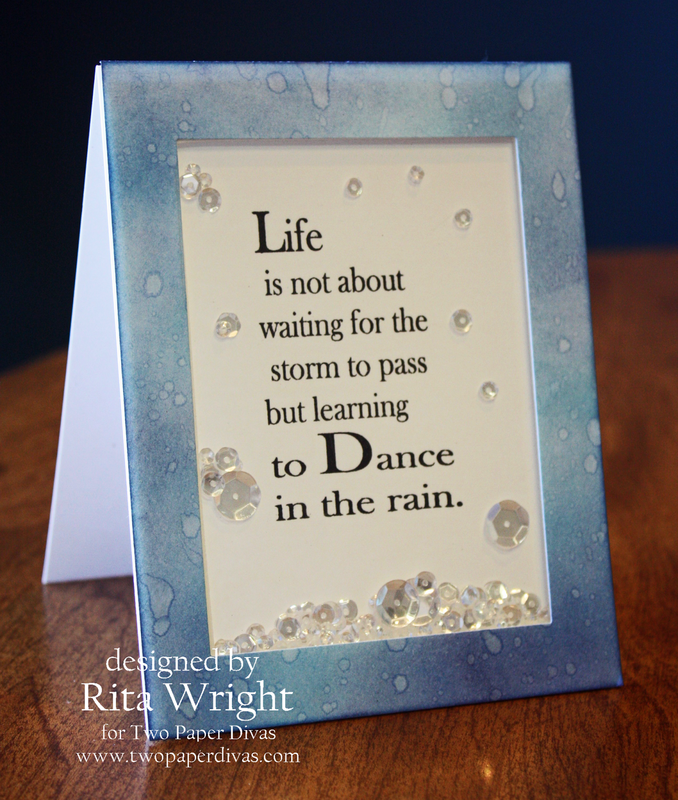 This sentiment stamp is called Learn to Dance and I love it! To highlight it, I made a frame with distress inks and splattered it with water to mimic the look of rain. I thought a shaker card with some "rain" aka clear sequins might work well with it. I hope it all ties together and makes sense. :) It's a fairly plain card, but I think that works well with the sentiment. It's Wednesday and time for a new sketch at Freshly Made Sketches! Jen B is our hostess this week, so that means NO CIRCLES. lol Her dislike of them has become a running joke behind the scenes and I had to chuckle when I saw her sketch. Our team is great in that we can all joke around, but when someone needs support, everyone is there to offer a shoulder and a virtual hug. I feel truly blessed to be a part of such a great group. This morning started early, so I'm off to drink some coffee and wake up! 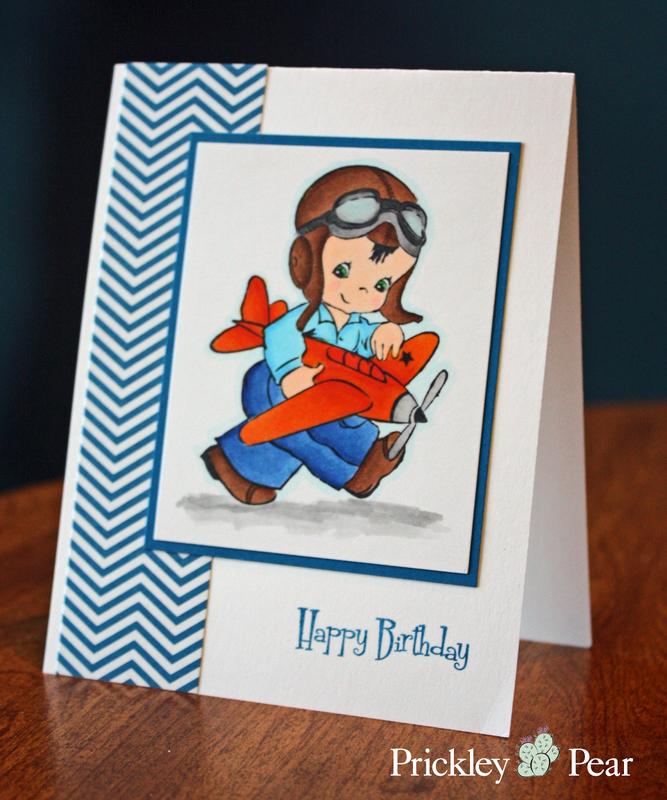 I am having so much fun coloring with my Copics, but actually making the images into cards has been difficult for me. I really wanted to play along with the sketch at MFT Card Challenges, so I worked and reworked some ideas last night to try to find a way to use this image I'd colored last week. My friends Holly and Lisa were helping me and telling me what wasn't working. I finally gave up and started all over and ended up with this! I like it much better than my first attempts! I just love this stamp and have been using it to work on my people coloring. I find hair to be the most difficult part! 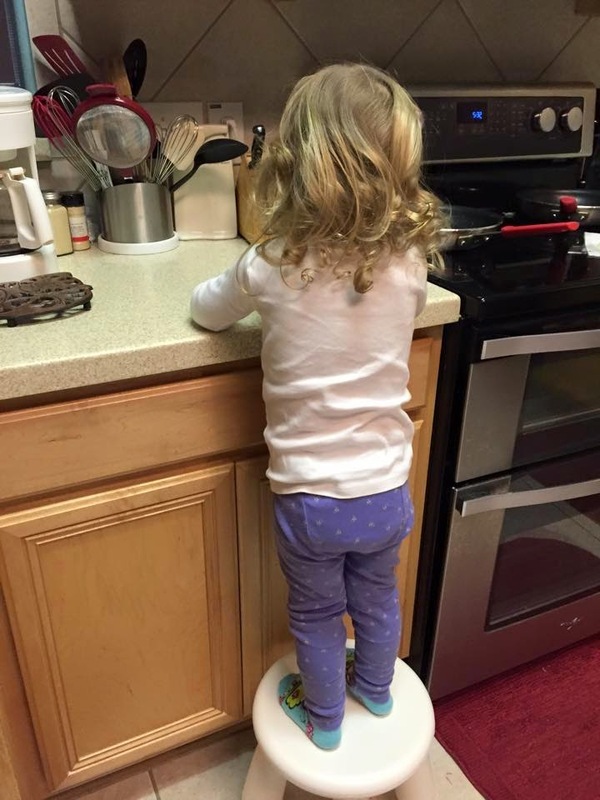 I need to find some time to watch videos on how to do it. 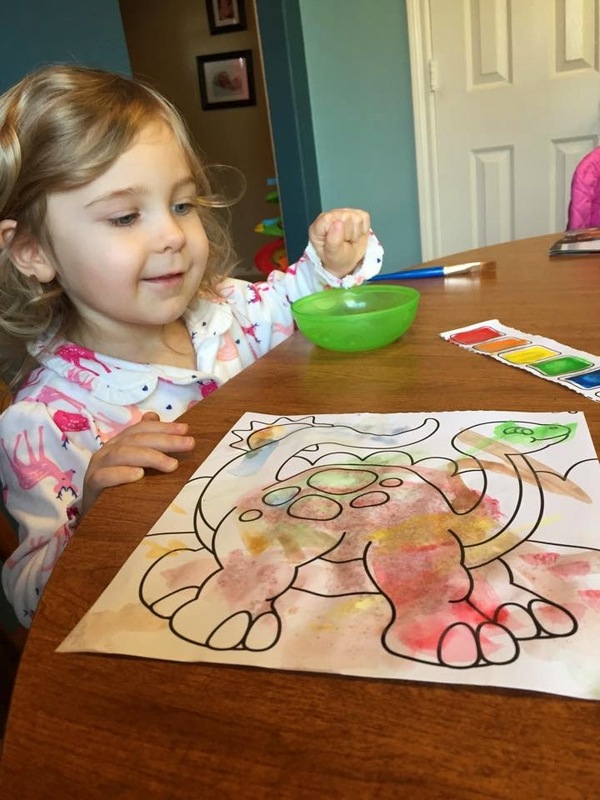 Laila has been going to bed early this week, so I've had a little time to color. I haven't really been in the mood to make a card, but coloring with my Copics has been good therapy. 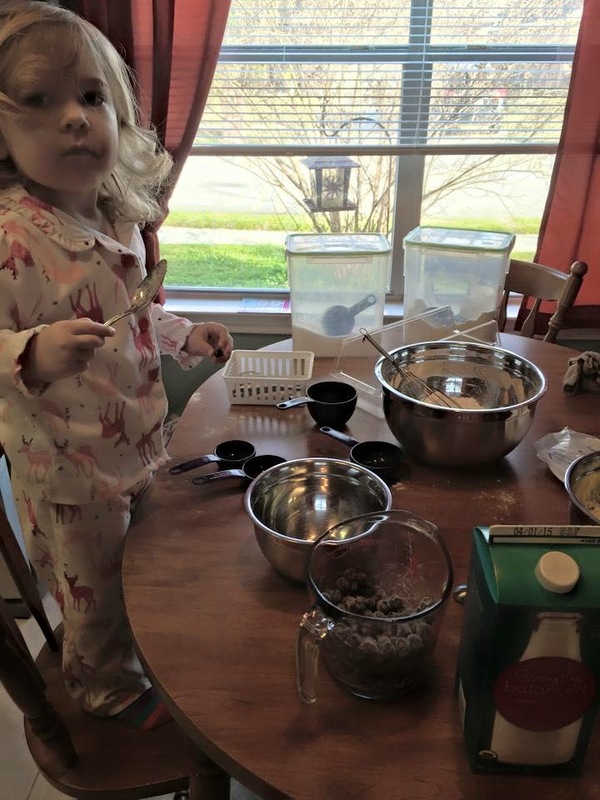 I tried to start the day off nice today, so we woke up and make muffins together. That was about all that's been fun so far. :-/ I'm hoping it improves soon before everyone is in bed crying. 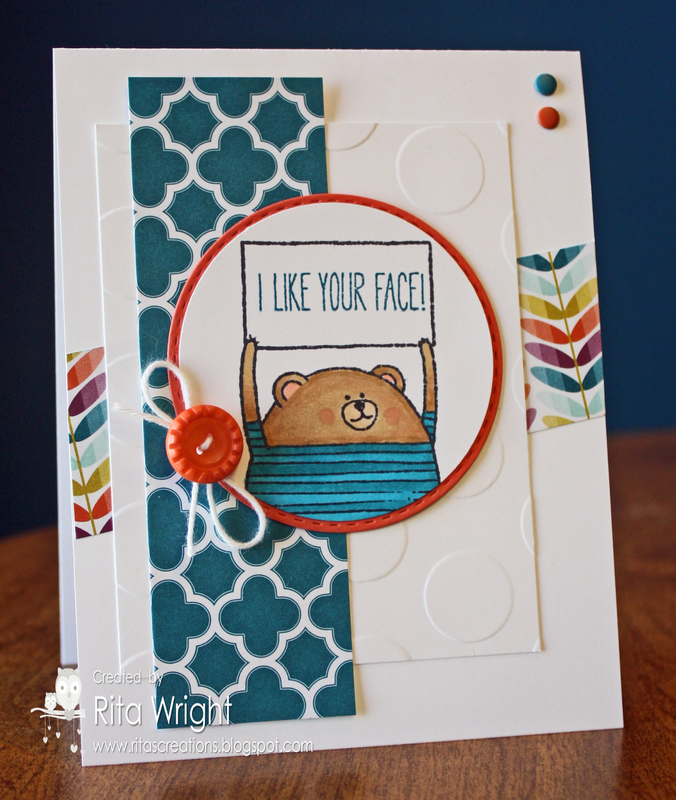 Labels: Cheerful Critters, Mojo Monday, Rita Wright, Stampin' Up! Always behind. lol Today is Freshly Made Sketches day and I finally got my act together and am joining in this week. :) The amazing Cindy L. is our sketch designer and I just love what she created. It made for a lot of different interpretations by the design team, so I know the gallery will be fabulous this week! 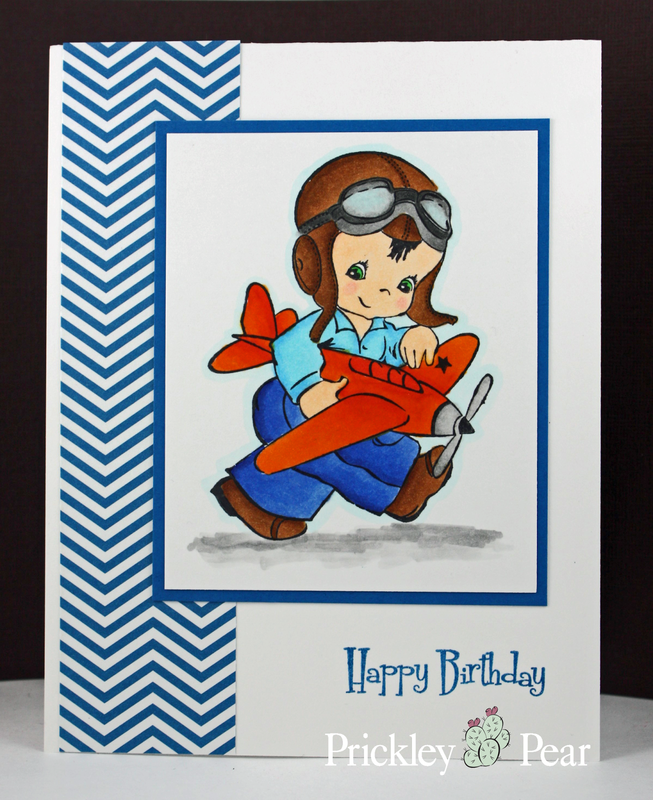 I used this great set from Two Paper Divas called Lucky Me for my card. It is such a perfect set for me since my brother's birthday is March 17th! I can't wait to make him a birthday card! Isn't that a great sketch? 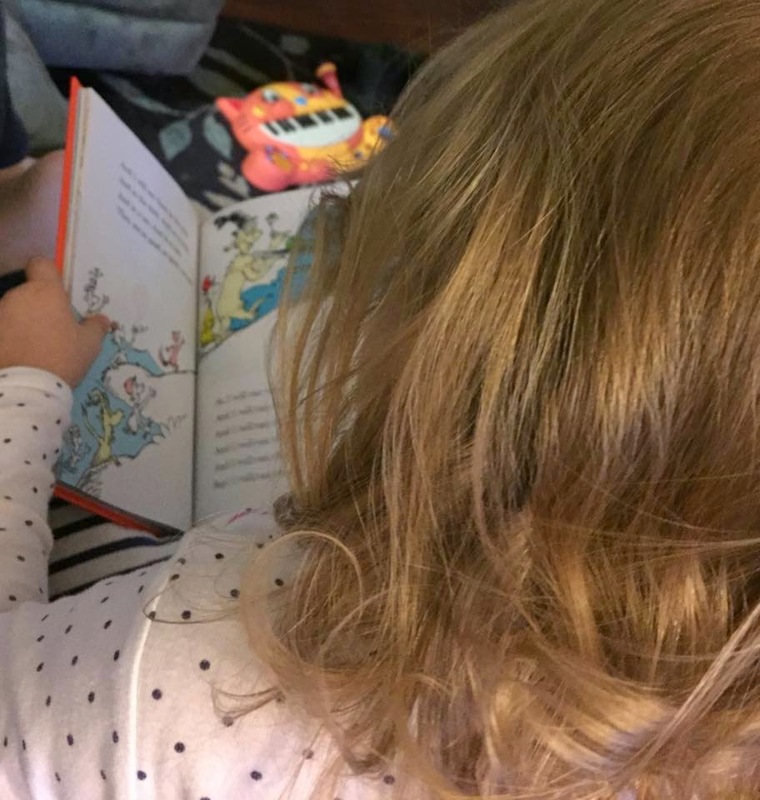 Be sure you go over to the blog and check out what everyone did with it. I hope you'll decide to play along as well! It's Monday and time for Monday Inspiration with Prickley Pear. 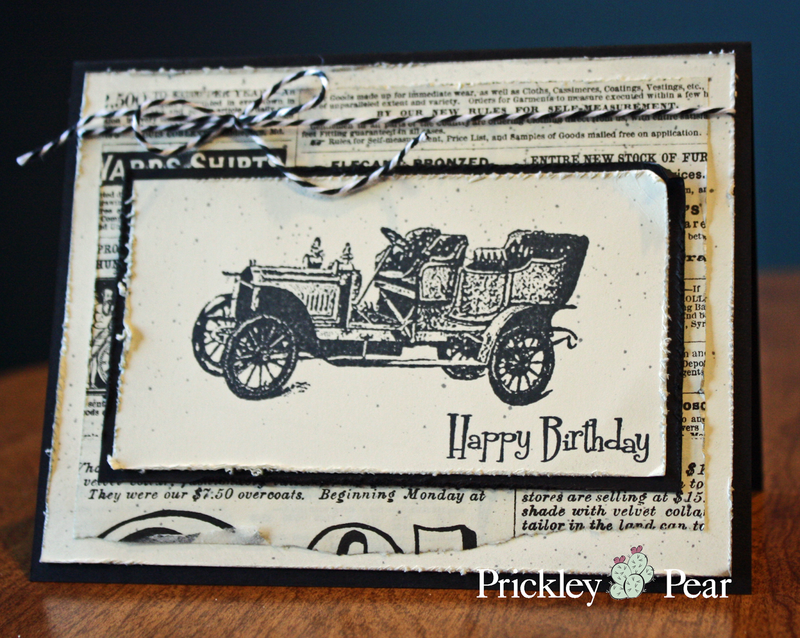 I had this newsprint paper on my desk, so I decided to go for a vintage look with one of the new releases. I think they pair very well together! 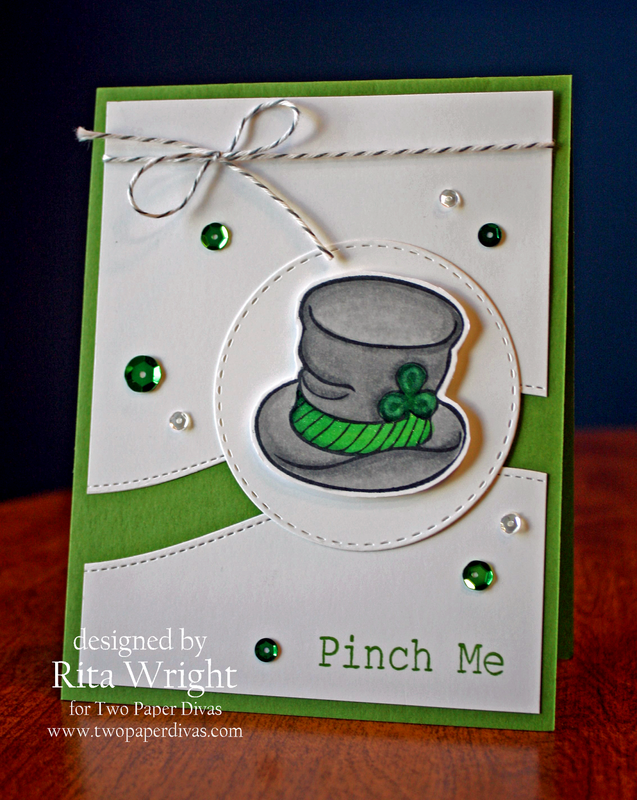 It's the last day of the Prickley Pear new release blog hop! I hope you've enjoyed all the inspiration. Remember to hop through all three days and comment on the blogs for a chance to win this great prize! 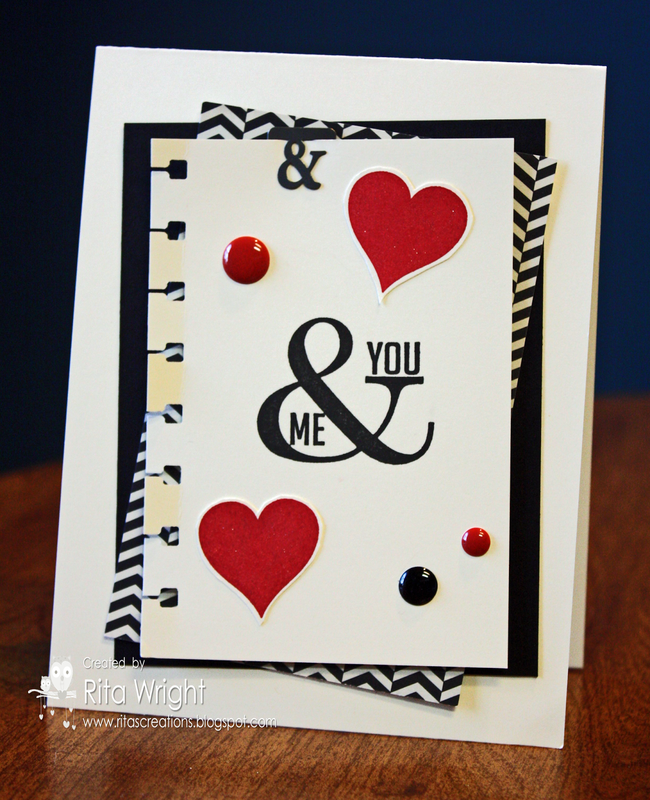 I used the new Circle Pendant die for my card today and it's just lovely! 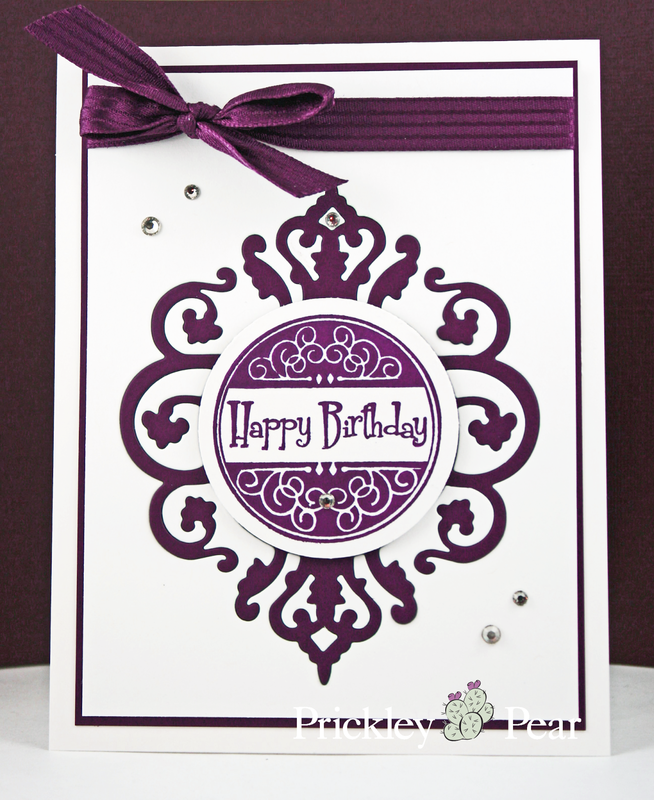 It cut so easily and looks fabulous on the card. 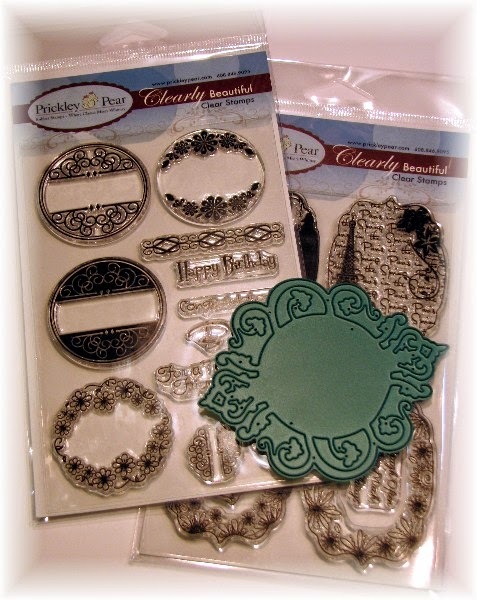 I also used the Circles Set - Sentiments stamp set that you see pictured. It pairs great with the die. I used the inlaid die cut technique here and I'll be back this week with a tutorial on how I did that. Super easy, but gives a great look. 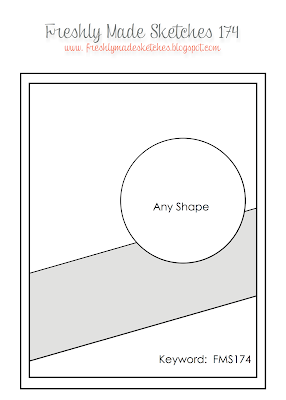 I did pop up the circle on some dimensionals to give it a bit of depth. I hope you enjoyed my card today. 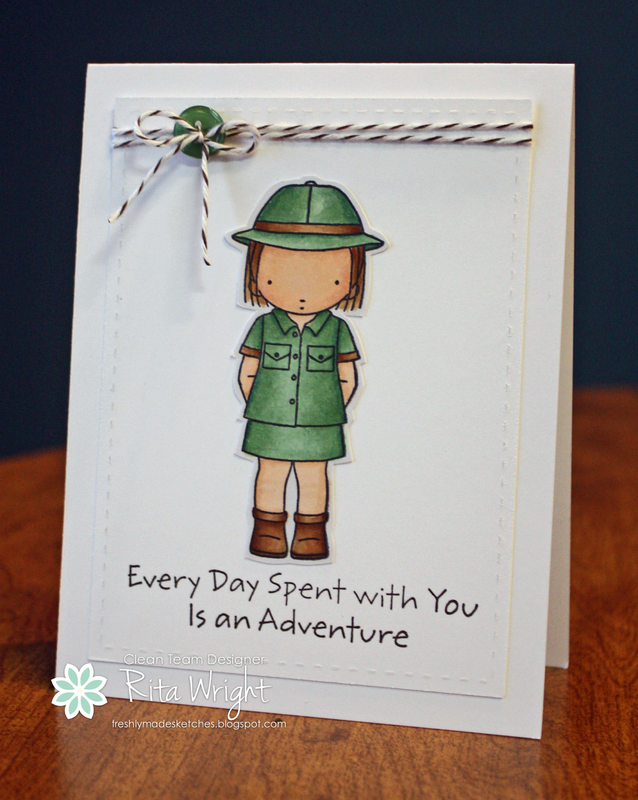 Now hop on over and see what Heidi has made to inspire you! Isn't this just the sweetest image? I love it so much! He was a blast to color, too. 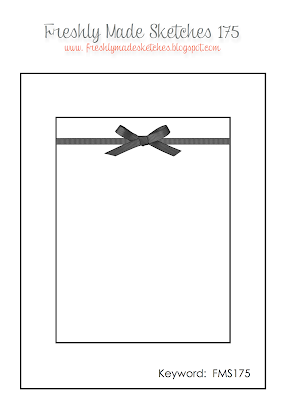 I kept the card simple because I wanted the image to be the focus. Another fabulous thing is that there's a smaller version of him as well. I love that so many of the images come in two sizes. 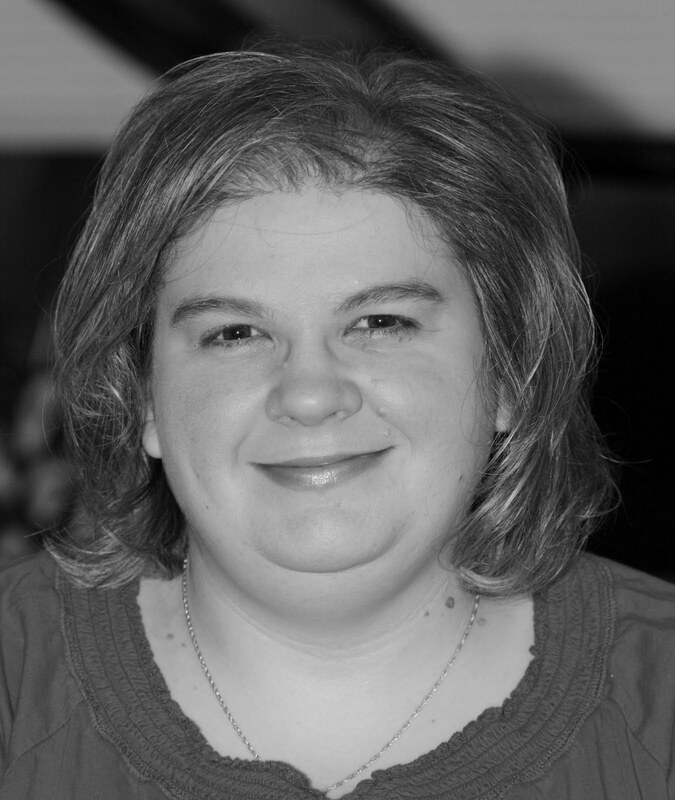 Now be sure to hop on over to Angie's blog to continue on with all the fabulous inspiration! If you get lost or mixed up, you can always start over at the Prickley Pear blog. 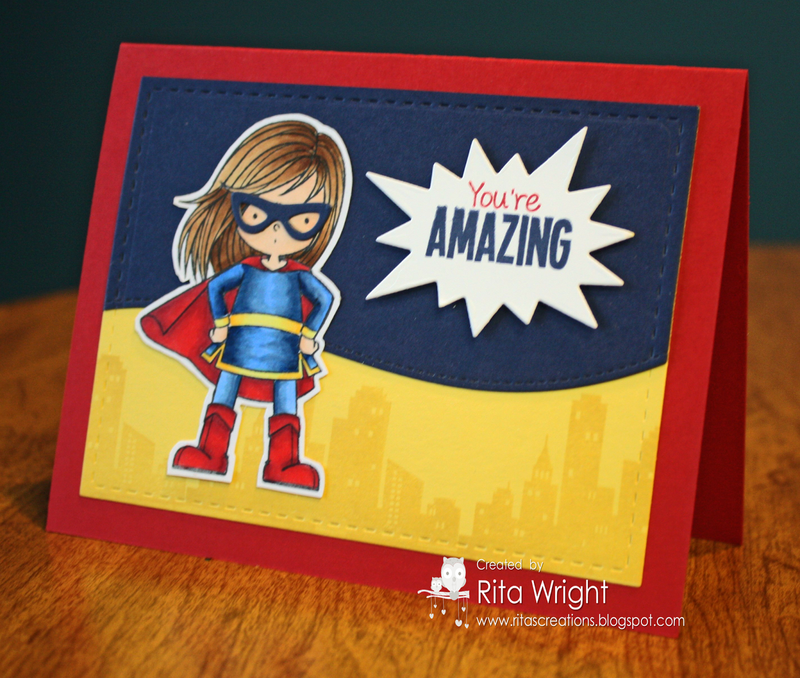 I wanted to share another card with this month's release from Two Paper Divas. I love these canisters so much! Aren't they cute?! The set is called From My Kitchen to Yours and even includes some salt and pepper shakers. 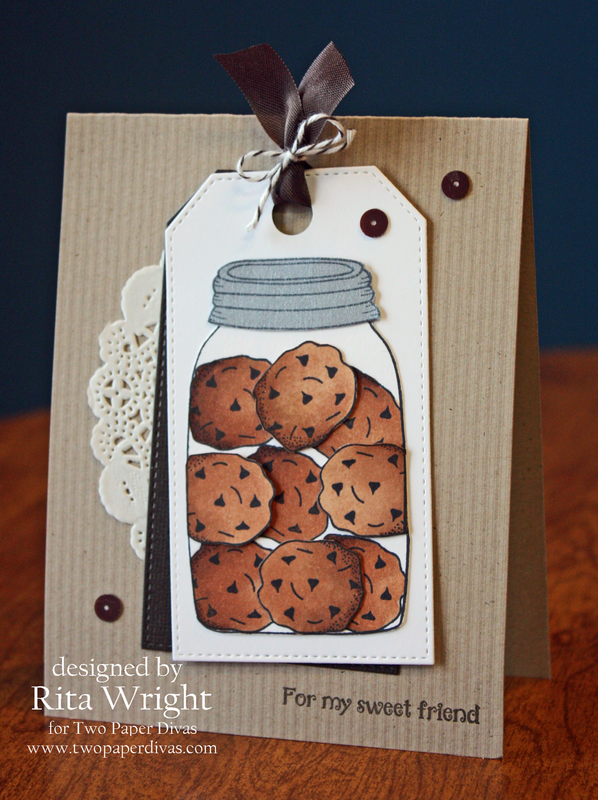 :) If you like to give homemade food gifts, this is the perfect set to stamp up some cards to include with them. I think I'll bake some banana bread for a friend and attach this one. I love the colors of this one. I tried to go a bit retro and use a favorite combo of teal and orange. It's Monday and time for a bit of inspiration with Prickley Pear! 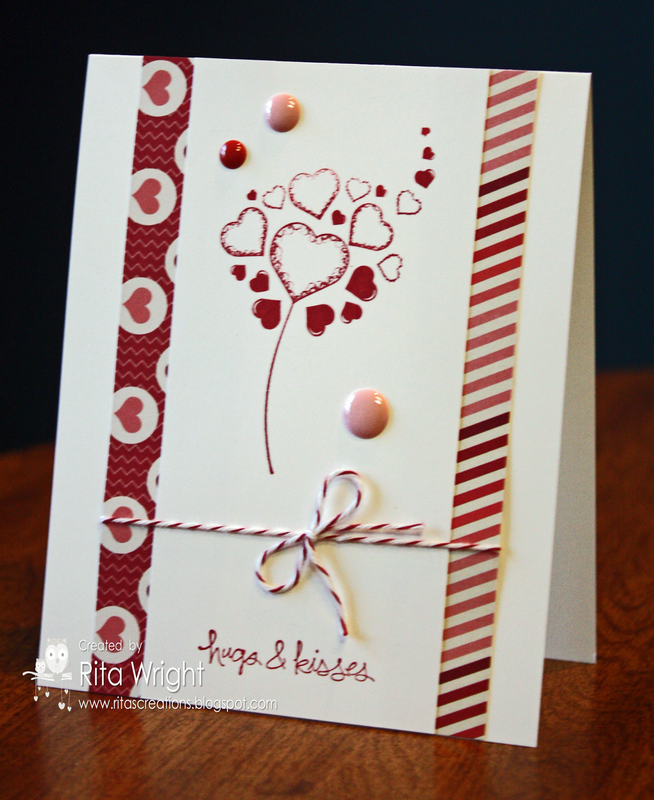 I am a big fan of dandelions, so I love this heart stamp that resembles one. I paired with a background made with distress ink and water and some black accents. Don't you pink and black together? Be sure to check out the blog for more inspiration. Here's another more traditional valentine that I used it on as well. I'm never sure about pink and red together, but this designer paper is fun. I finally have a little card to share. 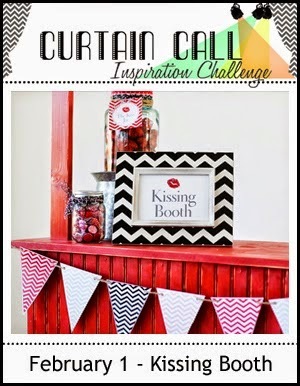 I love the Kissing Booth challenge that Curtain Call has going on and wanted to play before it ended. There's just something about black/white/red that I love! 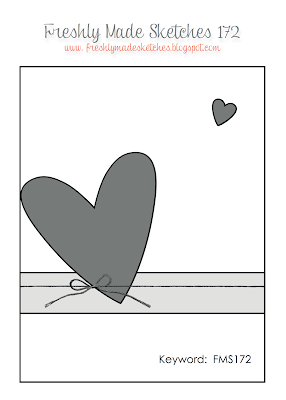 This card is super simple, but I think it's a perfect guy card. I am in a huge slump, so I haven't been stamping much and what I have been making is better filed in the circular file. Hopefully I can ditch this crappy mood soon and get back to making things I enjoy. I have been trying to mail off some cards and read until that happens. I am finally on the last book of the Game of Thrones series, so I'm having to read it slowly since we don't know when the next one will be released. 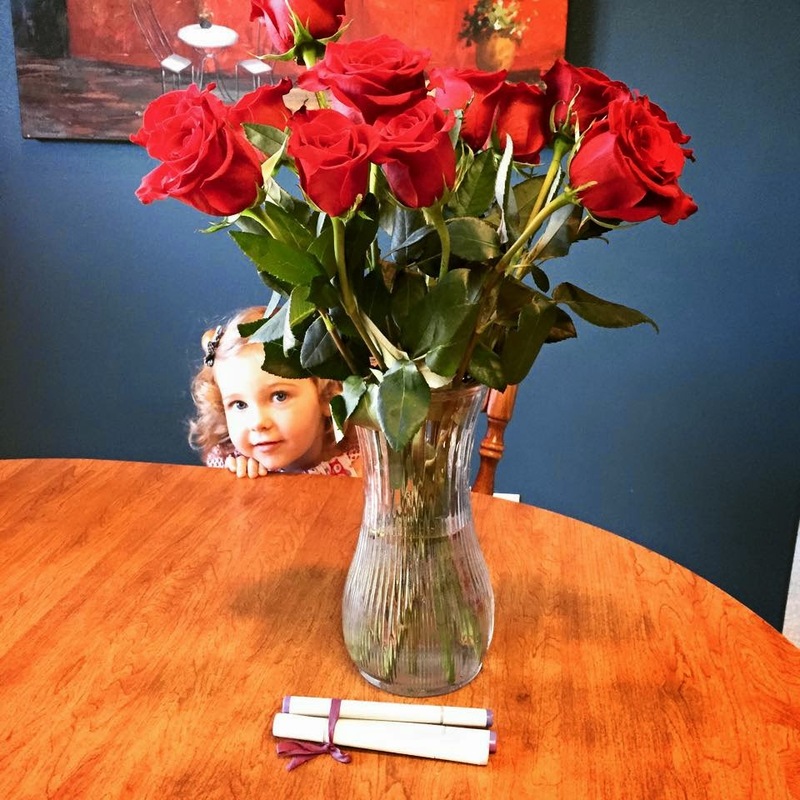 Today is an exciting day at Two Paper Divas! New stamps have been released! Woo Hoo!!! I am so excited to share a new set called Mason Jar Accessories #4. I love how they keep adding new stamps to fill up the jars! 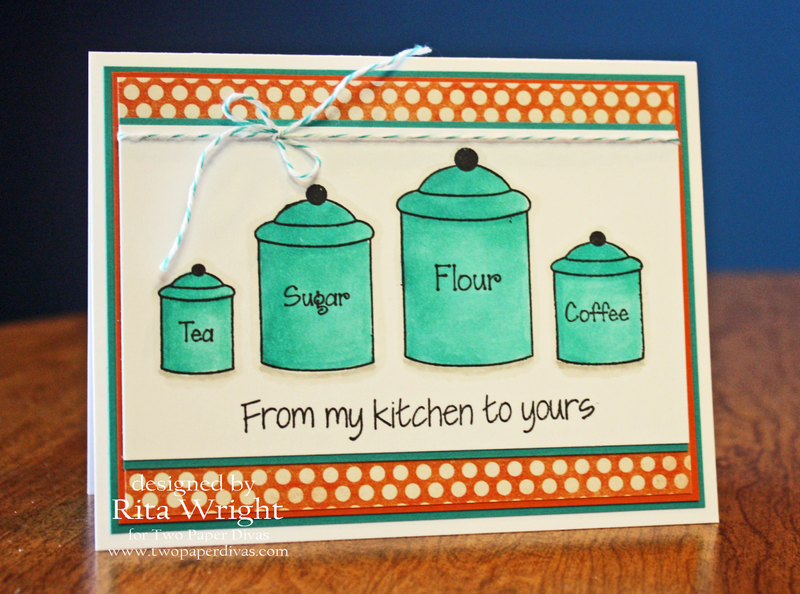 I used the Large Mason Jar stamp for this one. Who doesn't love cookies? I was hungry the whole time I was coloring them that's for sure! Here's the rest of that set. Lots of cute images and sentiments! Today has been a day for me. I had a root canal this morning. I have terrible dentist anxiety and almost had a panic attack just driving there! I cried once I was in the building, but then I had the best lady taking care of me and I was fine. This was a new office to me and they were amazing. I don't think I've had a dental procedure done without that fabulous gas EVER, but I did today thanks to them. Now I am just resting up before I go do my little bit of volunteer work and pick up dinner. It's Wednesday and time for a new sketch at Freshly Made Sketches! Linda is our hostess this time and she has a super cool sketch this week. My first card was a bit of a bummer, so I thought up a new idea and ran in my room and made it in record time yesterday. Laila and I are having a rough week, so stamping just isn't happening much. 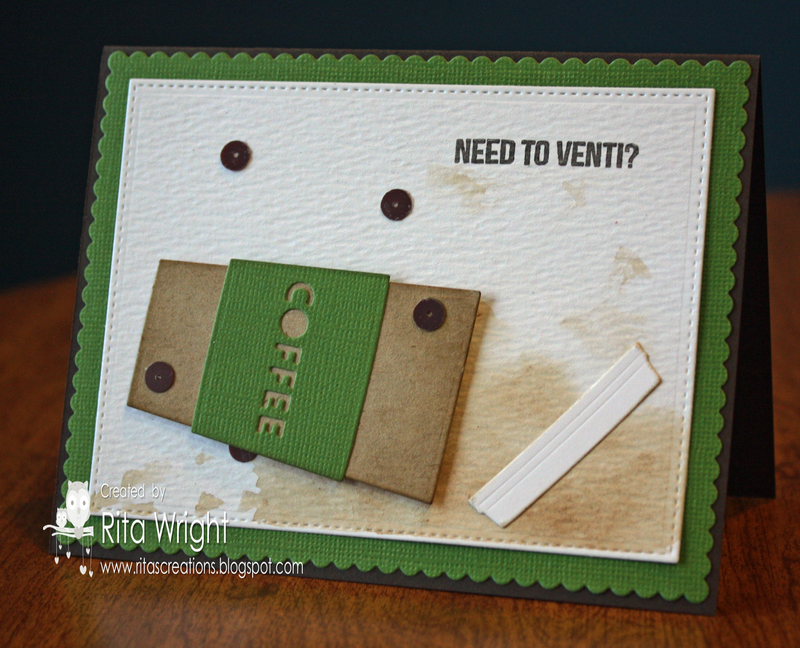 These cute dies from Lawn Fawn and a sentiment from PaperTrey Ink helped me put together a card I love super fast. :) Can't beat that! Hopefully Linda forgives me for flipping the sketch. I think I still have the sketch in there, just a bit different. Pretend it fell over. Ha! Here's another shot of Laila at the park last week. :) She was all excited to be in the "big girl" swing. 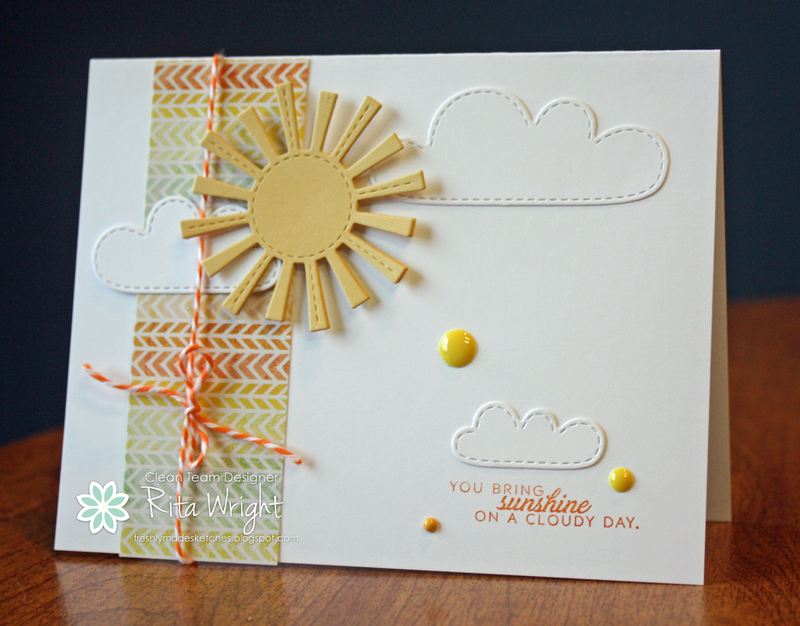 It was warm here last week, so I wanted to make a fun, bright card for my Prickley Pear inspiration. Aren't those little ducks sweet? I just love them. :) Very simple card, but the the yellow just makes me happy. The set this comes from has a lot of different images and shapes and coordinates with some lovely dies. Be sure to stop by the blog and see all the other fabulous inspiration.